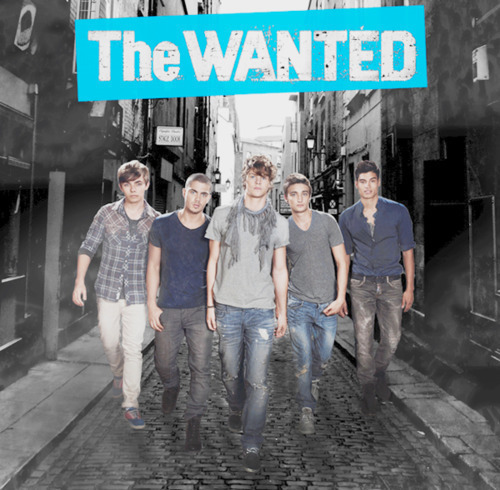 Wanted (I Will Support These Boyz Till The End Of Time) 100% Real :) x. . Wallpaper and background images in the The Wanted club tagged: wanted. This The Wanted fan art contains कोई पार्किंग जोन, कोई पार्किंग ज़ोन नहीं, सड़क, शहर के दृश्य, शहरी सेटिंग, शहर दृश्य, शहरी की स्थापना, पैदल यात्रियों के मार्ग, and हवासील पार. There might also be राह-चलता, कैरिजवे, and carriageway.